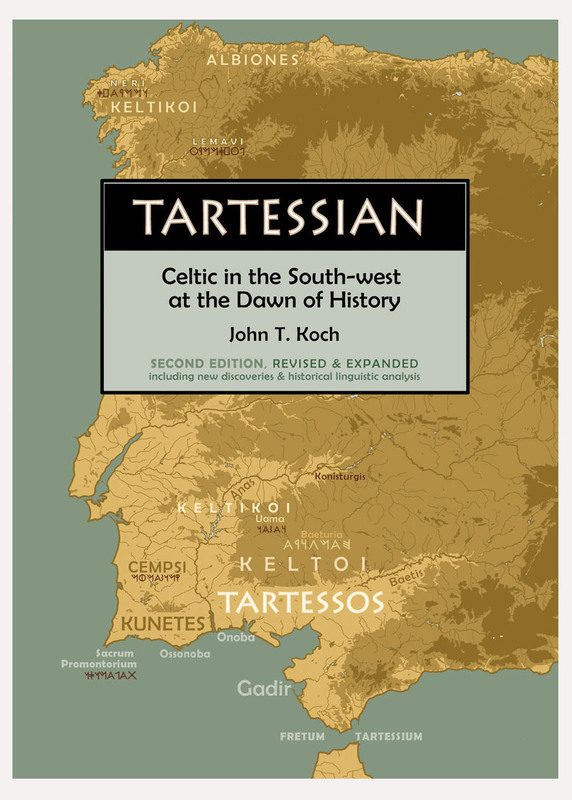 A new fourth edition of an invaluable collection of literary sources, all in translation, for Celtic Europe and early Ireland and Wales. 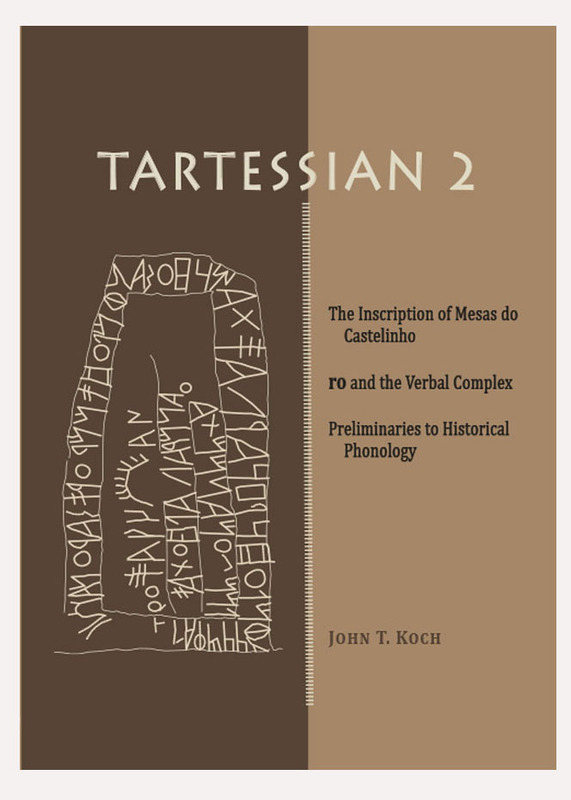 The selections are divided into three sections: the first is classical authors on the ancient Celts – a huge selection including both the well known Herodotus, Plato, Aristotle, Livy, Diogenes Laertius, and Cicero – and the obscure-Pseudo-Scymnus, Lampridius, Vopsicus, Clement of Alexandria and Ptolemy I. 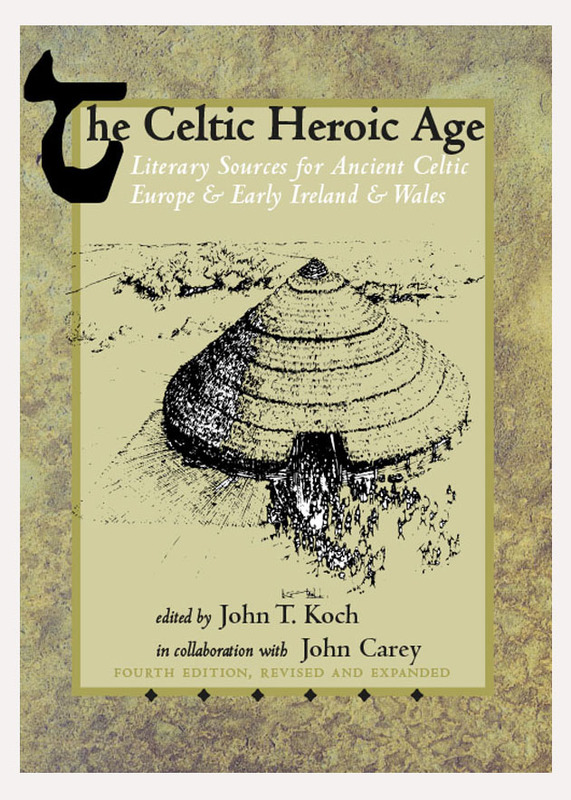 The second is early Irish and Hiberno-Latin sources including early Irish dynastic poetry and numerous tales from the Ulster cycle and the third consists of Brittonic sources, mostly Welsh. 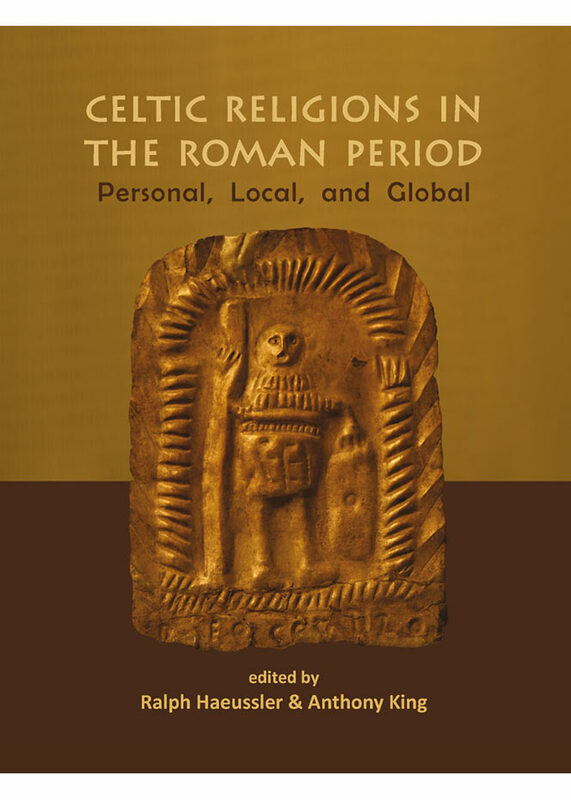 This edition includes three new early Irish tales, translated by Máirín Ní Dhonnchadha: The Birth of Aed Sláine; Fingal Rónáin, and the Story of Mis and Dubh Rois.